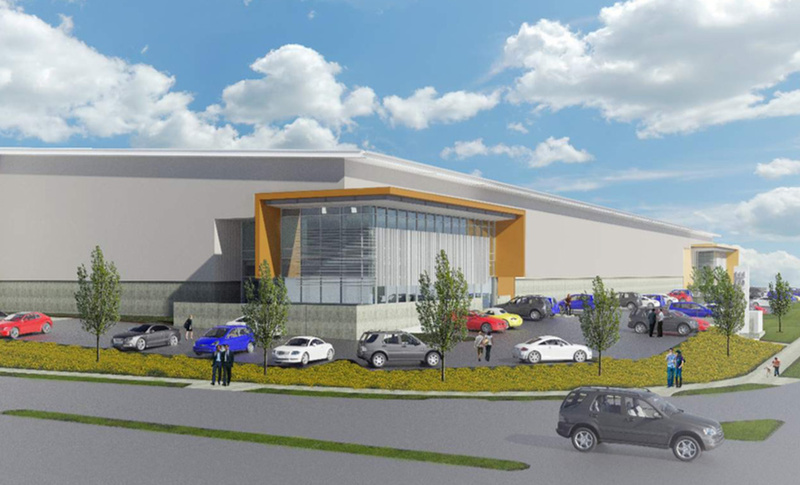 We have six state of the art manufacturing plants including high care, specialist facilities. Each one has specialised capabilities to meet very specific customer needs. 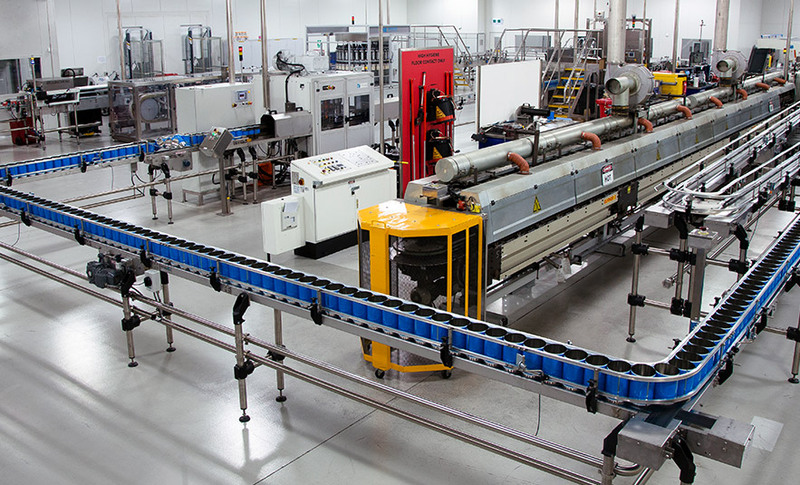 Located in the heart of Victoria’s food belt, our Kyabram plant has a very strong food safety culture as the largest supplier of decorated infant formula and nutrition powder packaging in Australia. Milperra is a unique site with a particularly wide range of processing facilities under one roof. 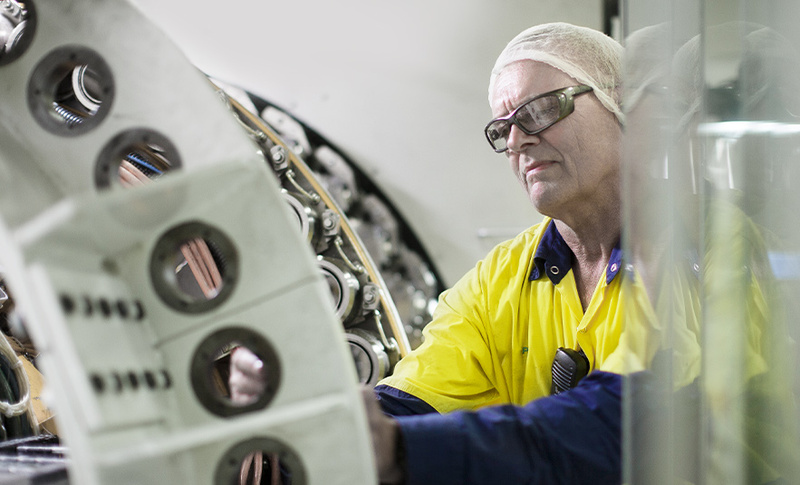 Taree runs three lines with multiple diameter capabilities – 24 hours a day, seven days a week. 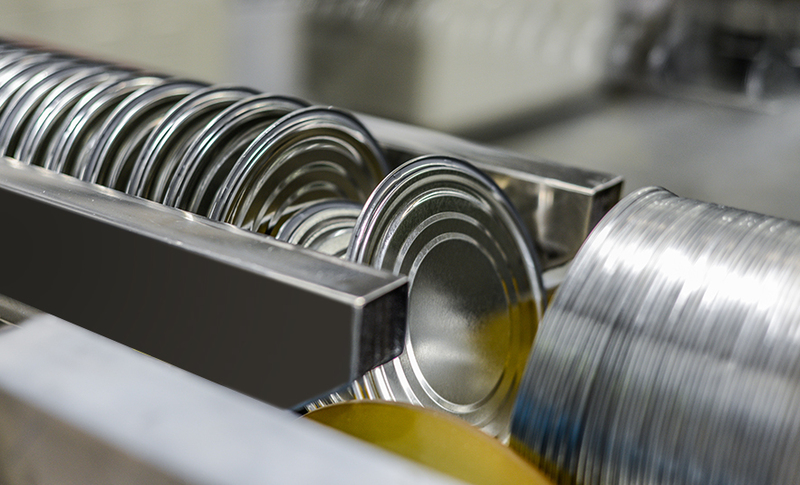 Our Hastings plant is one of the largest suppliers of cans for food, infant formula, dairy and non-food related industries. 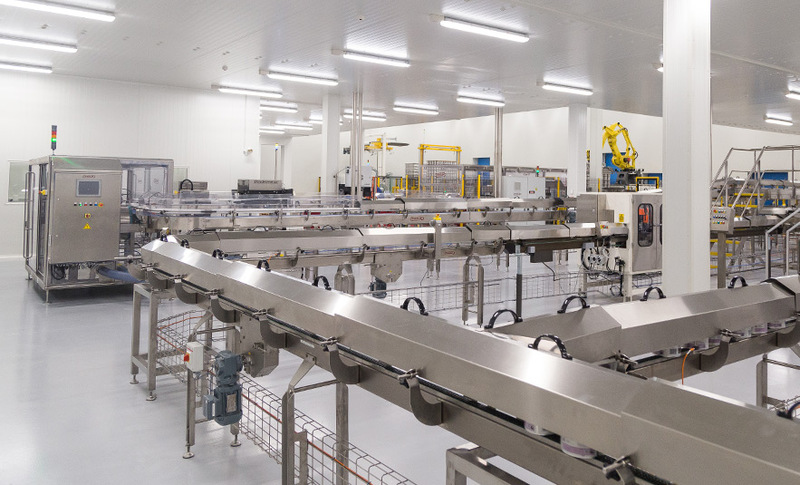 Located in Hornby, our Christchurch plant has a state of the art cleanroom purpose built for food safety, with quality-controlled air in the factory and high tech vision systems for outstanding quality control. 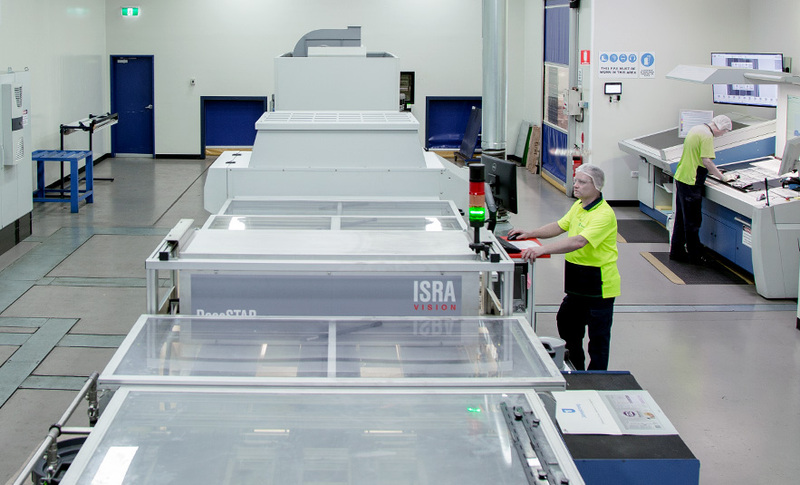 Our Auckland plant in Wiri is a brand new facility with a state of the art clean room and provision for two manufacturing can lines. 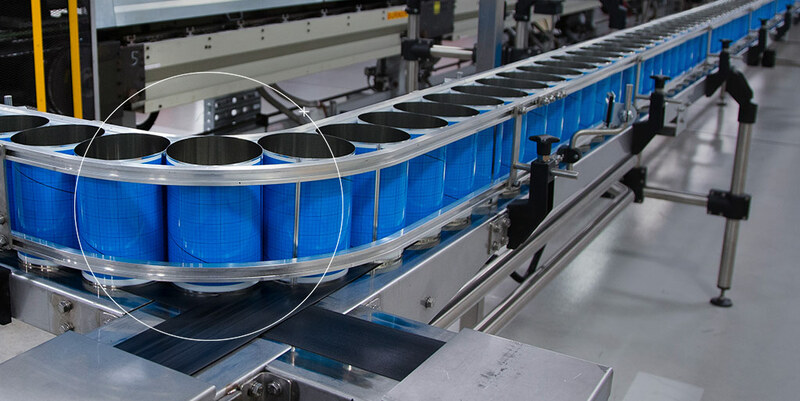 Quality controlled air and high tech vision systems ensure exceptional quality control. solutions to meet your specific needs.